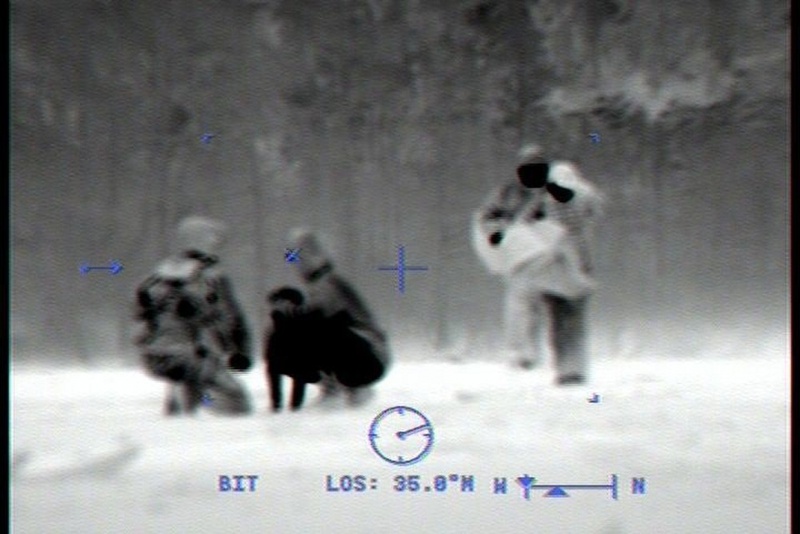 The U.S. Coast Guard rescued seven people and a dog from a sandbar on the Chilkat River near Haines on Saturday. According to a report released by the state troopers, the group became stranded after their boats ran aground. The boaters contacted Alaska State Troopers just before 10 p.m. with a satellite communication device that doubled as a GPS. The seven people were wet and concerned about hypothermia setting in as temperatures dropped into the 30s. They told state troopers they did not have enough equipment to remain overnight on the sandbar. Around 10 p.m. state troopers requested assistance from the Coast Guard. A Jayhawk helicopter from Air Station Sitka responded. The air crew landed on the sandbar approximately 7 miles northwest of Haines, picked up the survivors and brought them to the Haines Airport. They were placed in the care of Haines EMS shortly after midnight.